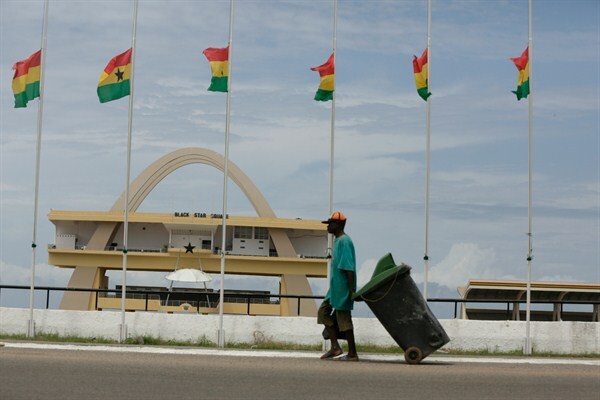 Black Star Square in the center of Accra, Ghana, June 8, 2015 (AP photo by Sunday Alamba). Last month, Guyana seemingly overnight joined the ranks of oil-rich countries when Exxon Mobil and Hess announced one of the most significant oil discoveries in years in the waters off the tiny South American nation. One offshore field is estimated to hold 1.4 billion barrels of oil alone, as much as South America’s largest existing fields.